Team Dantes - Page 319 of 320 - DongYanatics, Keep the Faith, Live the Love & Carry On! 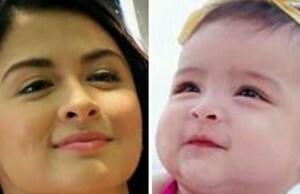 Baby Maria Letizia tops most like swimsuit photo on Instagram! Baby Zia’s ‘bathing suit photo’, mega-trending! VIDEO: Dantes Family Enjoying their First Family Vacation! 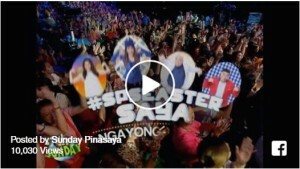 VIDEO: Sunday Pinasaya “Easter Sunday” Episode Teaser! 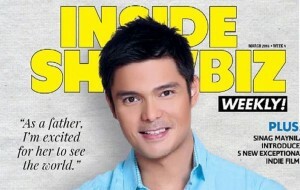 Dingdong Dantes talks about life with Marian & Baby Zia! LOOK: The Encantadia 2016 New Teasers!